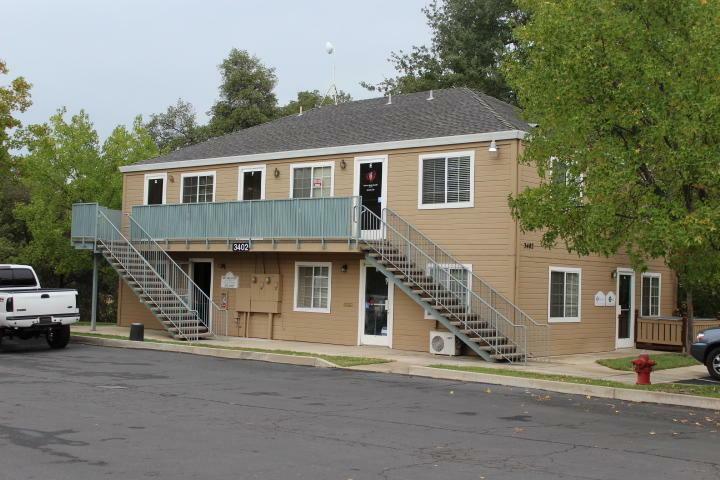 Three building office complex, each consisting of 3,100 sf for a combined total of 9,300 sf. Each two-story building contains seven individual units. 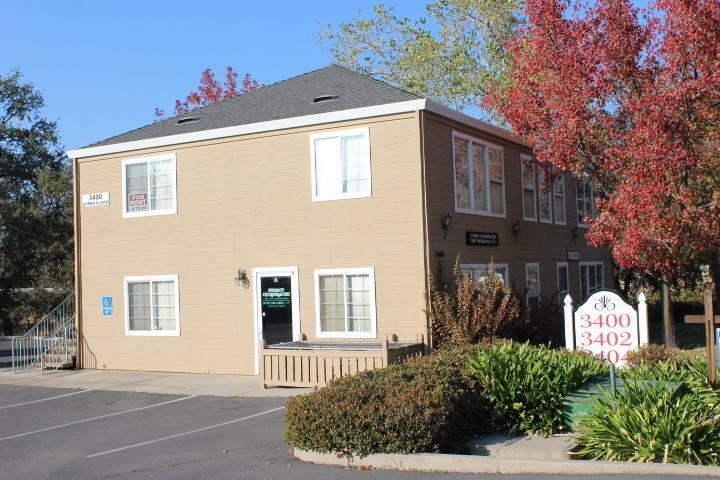 Current tenant uses consist of professional office and personal services.These three parcels combined contain approximately 1.32 acres and is a quick 2 miles from Interstate 5. 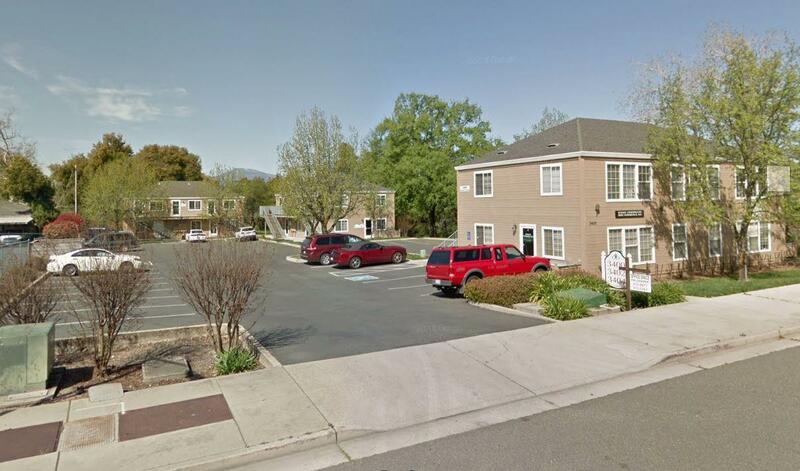 The properties location has traffic counts of 11,800 cars per day with excellent accessibility and parking. 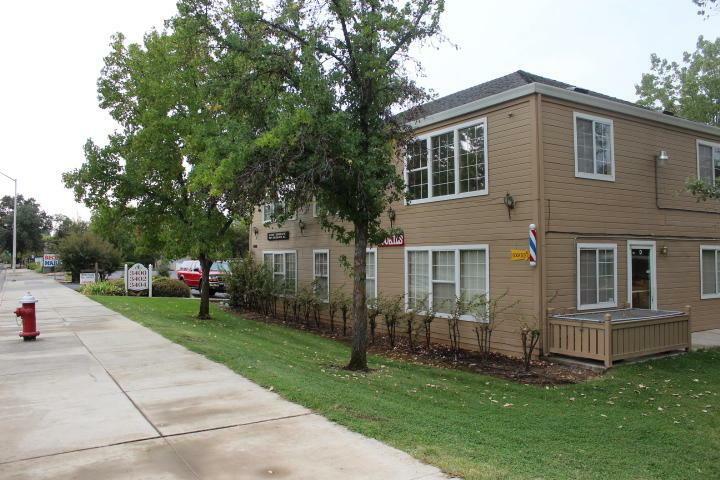 The zoning classification is Limited Office and utilities are supplied by the City of Redding, which is known for affordable electric service.